I’ll start this blog post off with a promise – I promise not to use any equations or unnecessarily complex terms that just describe logical concepts (something us economists do like to do on occasion). In return, I hope that you will see past the standard and not-to-exhilarating conclusion of “more evidence is needed” and see some of the more useful messages that sit within this recent review that we have published. For this research, we chose antimicrobial stewardship (AMS) to mean “a set of interventions that promote the responsible use of antimicrobials”, and we wanted to see if these types of programmes had been documented as being cost-effective or cost-saving. To do so, we conducted a structured literature review, searching PubMed from Jan 2000 to June 2017, to look for studies assessing the cost-effectiveness or cost-benefit of such programmes. We ended up finding six studies (not a large amount – but a small improvement on earlier reviews); with four studies claiming to estimate the cost-effectiveness of AMS (estimates ranged from $415 savings per patient to $19,290 per averted death in 30-days) and two studies evaluating the cost-benefit (estimates being cost-savings of €2,575 per month for hospitals and $2.5 billion for Medicare). These assorted estimates would suggest that AMS could be cost-effective, if tenuously compared to the UK health technology appraisal’s acceptance threshold, however we’re left with that age-old literature review conclusion of “more evidence is needed”. Though of particular note, there was no evidence found of AMS cost-effectiveness in the community or long-term care setting – troublesome given the large proportion of prescriptions seen in those settings. The review also offers a detailed set of recommendations in relation to how the “ideal” AMS cost-effectiveness analysis should be done, whilst also pointing you in the direction of other publications that discuss how AMS-associated costs and intervention effectiveness should be measured. These recommendations include trying to incorporate quality of life into effect measures, modelling over a longer time period (e.g. patients’ lifetimes), and including a scenario which looks at the wider societal impact of AMS [though the feasibility issues of the latter are duly noted]. 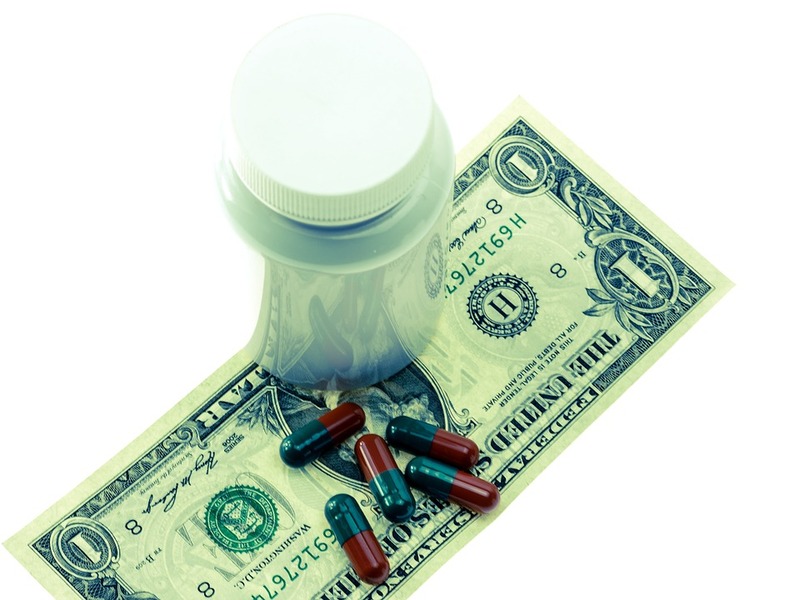 Mainly, it is important for people to really consider all of the potential costs and health effects of both having the intervention and not (rather than just focusing on changes in drug costs). Cost-Effectiveness Analysis: This is where all “costs” for the intervention and comparator (e.g. standard care) are calculated in monetary terms, whilst all related benefits are calculated in terms of health. A comparison of all associated costs and benefits is then made between the intervention and comparator, across a chosen time period. This will then give you estimates such as ‘cost per life year gained’ or ‘cost per case averted’. You then compare these estimates to a previously decided threshold to say whether the intervention is cost-effective of not (e.g. relative to standard care), for example stating anything under $10,000 per life year gained would be acceptable for you. Cost-Benefit Analysis: This is where all associated costs and benefits for the intervention (and comparator/standard care) are calculated in monetary terms and compared. This will then give you an estimate of the monetary gain you would receive per pound/dollar/euro invested into that intervention (for example $10,000 is returned per $1 invested into the programme). Theoretically, you would then accept anything that has a return greater than or equal to one. Due to resource constraints in the health care sector, especially within the UK setting, stakeholders now (more than ever) need to fight for their share of the pot. This has led to the term “cost-effective” being bandied around fairly liberally on all levels – and whilst this is generally music to a health economist’s ears – researchers in all disciplines should strive to use this terminology accurately, just as we health economists try to do for you (understanding why the distinction between “Gram-negative” and “Gram-positive” was important took me a while!). 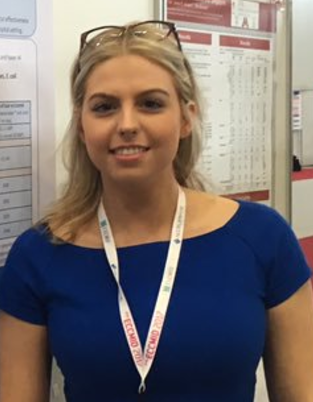 Nikki Naylor (@nichola_naylor) is a health economist currently undertaking her PhD at the HPRU in Antimicrobial Resistance and Healthcare Associated Infections at Imperial College London. Originally focusing on Economics for her undergraduate degree, Nikki then went on to study the MSc International Health Policy (Health Economics) at LSE, before a brief stint as a health economist for a pharmaceutical company. Her research interests include estimating the burden of infectious disease using statistical and mathematical modelling techniques. ← The antibiotic course has had its day?